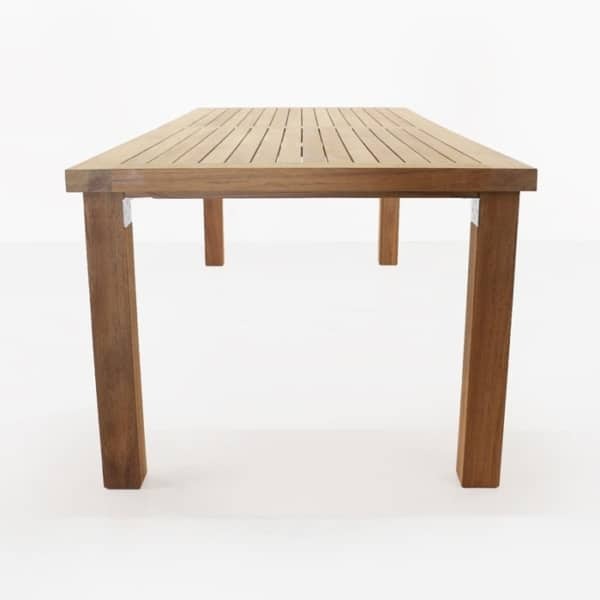 If you are looking for a timeless classic outdoor teak dining table, then look no further than the Long Island A-Grade Teak Dining Table. 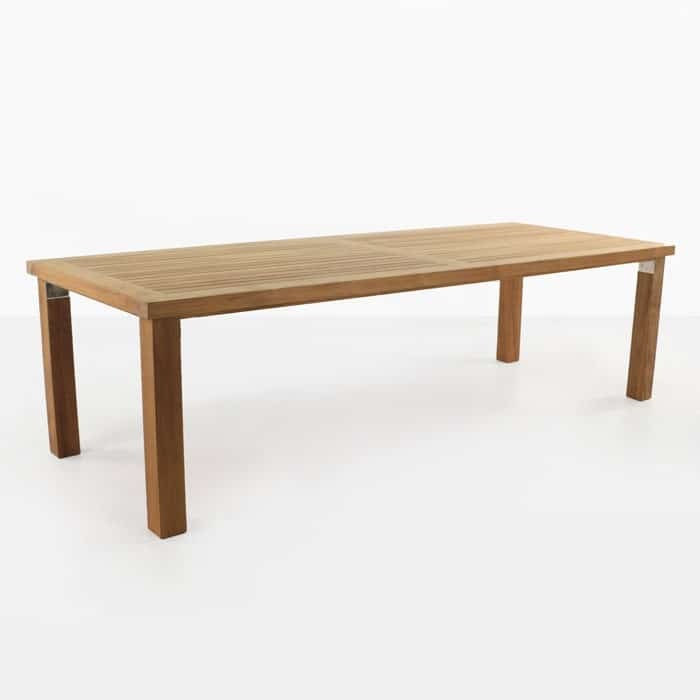 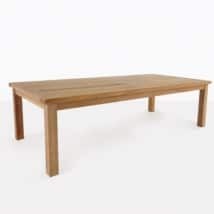 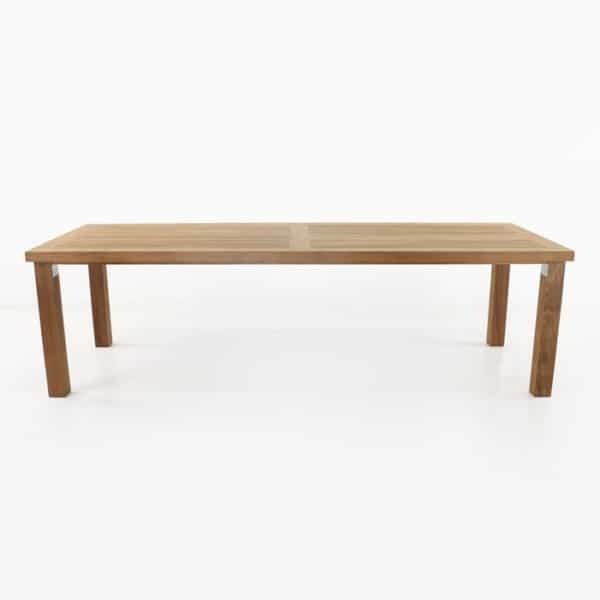 This table is made with the highest quality craftsmanship and the best teak wood available. 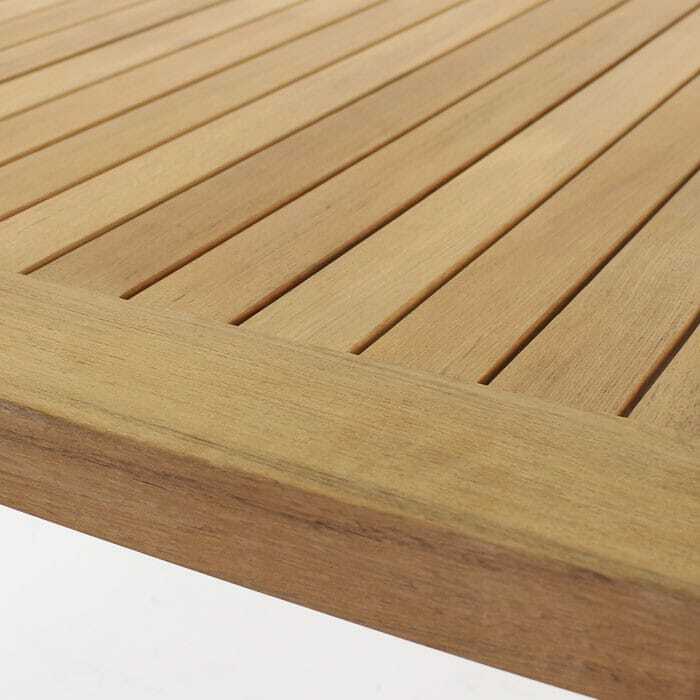 The joints are reinforced with marine grade 316 stainless steel fittings. 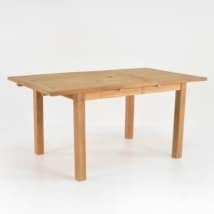 The style of this table allows you to be creative with your dining chairs. 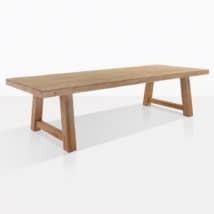 You can pair it with any of our teak, wicker or batyline dining chairs, or one of our dining benches. With high quality teak, you can be sure that your furniture will last. 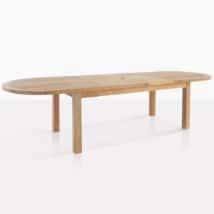 Call today for sizes available.